The Free City of Braavos lies at the North Western tip of Essos, directly across the Narrow Sea from the Vale, and North East of King’s Landing. 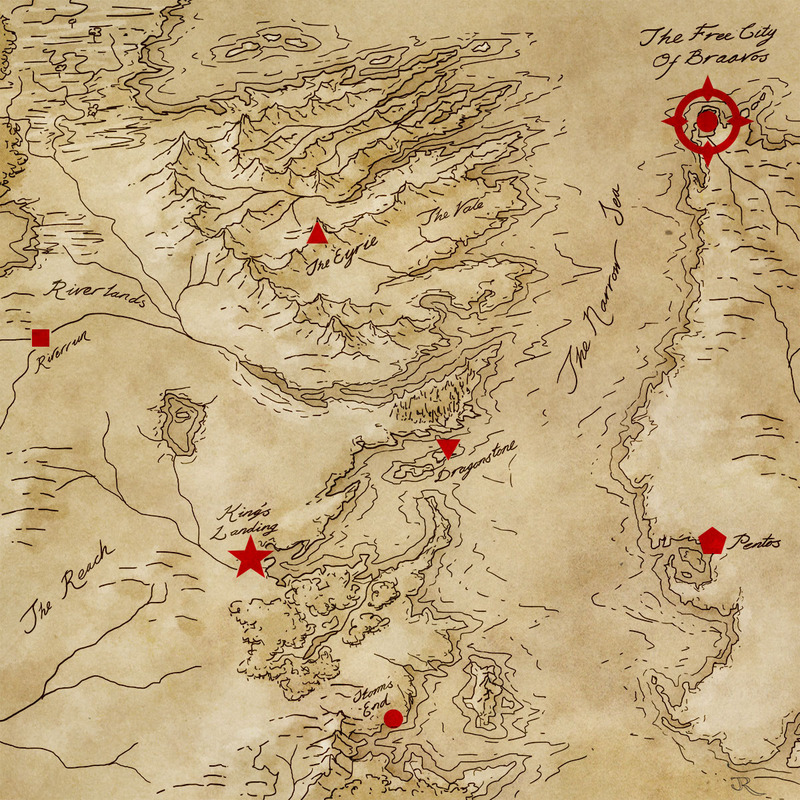 Here’s a map to orient Braavos to the rest of the events in Game of Thrones. This is a sketch, based on the maps of Lands of Ice and Fire, but with just the core locations of interest pulled out. 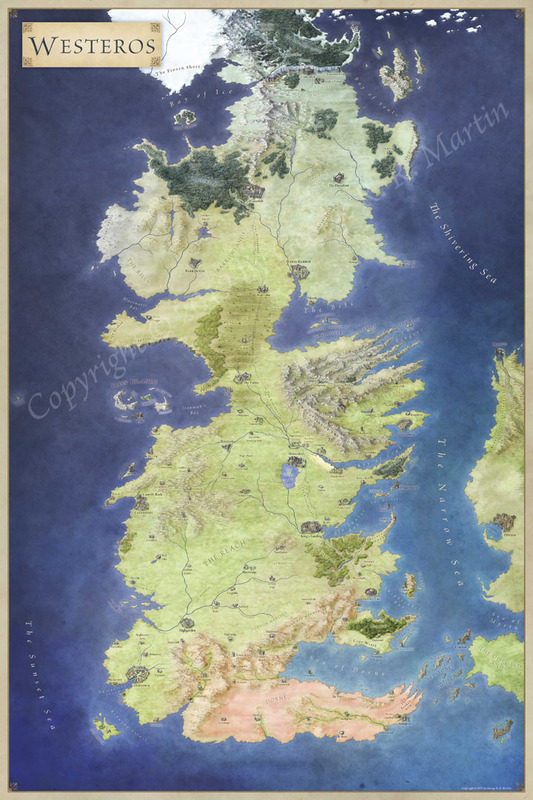 Author JonPosted on May 10, 2015 Categories MapTags dragonstone, kings landing, pentos, storms end, the eyrie, the free city of braavos, the narrow sea, the vale, where is braavosLeave a comment on Where is Braavos?